Getting your baby to consistently sleep through the night is every parent's goal. Here you'll find tips to get your baby to sleep more, learn about baby sleep basics including your baby's sleeping schedule, napping, co-sleeping, and how to deal with common sleep issues. Tired of your baby staying awake late into the night? Learn how to get him (and you!) 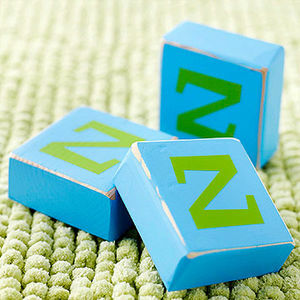 a good night's sleep with these baby sleep solutions. 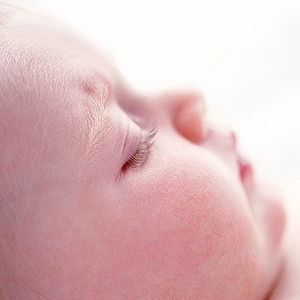 Check out these tips to help you identify what type of sleeper your baby is--and help her get a better night's sleep! Getting your baby to nap and sleep through the night is good for the entire family. The key to making it happen? Knowing the changes he's going through during his first year and what you can do to help him become a champion sleeper. Sweet dreams! 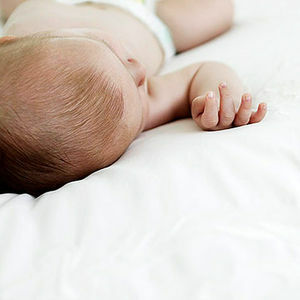 The best time to start sleep training your baby varies by age and stage. We're guessing that your newborn prefers to get most of her shut-eye in your arms. 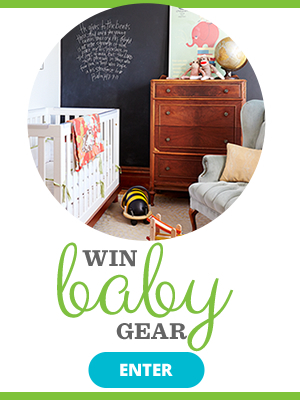 Use this guide to make the transition to the crib for deeper, safer slumber. Baby sleep whisperer Ingrid Prueher meets Eric and Laura, whose baby will only go to sleep when her mother rocks her, and sleeps in a portable rocker. Ingrid shows them how to break bad bedtime habits and get the baby to sleep through the night. Are you a slave to the baby monitor? Breaking your child's bad sleep habits is one of the most important things you can do for his health--and yours. How can I help my baby stay asleep when I put her down? Learn 15 brilliant strategies for exhausted new mommies. There are many ways you can hold your baby. 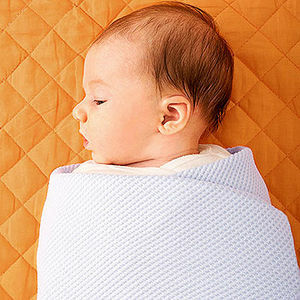 Do it the right by learning the ABCs of swaddling your newborn. Genius. 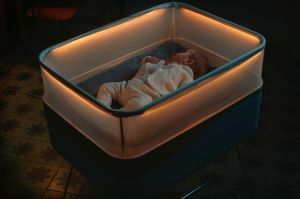 That's about all we can say about this innovative new crib from Ford that mimics the sound and feel of riding in a car. Quiz: Does Your Child Have a Good Bedtime Routine? Getting a child to sleep can be one of the most difficult tasks of parenting. But there are things you can do to ease the inevitable struggle. Take our quiz and find out if you've established good bedtime habits. 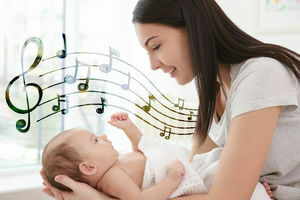 Looking for a sweet song to sing your little one to sleep? These are the best bedtime songs and lullabies for sleepy kids and parents. When words fail you, give the below songs a try. As Baby approaches her first year, you'll notice some changes in her sleeping habits. These expert tips will help you handle them with ease. It's the complaint we hear from every exhausted new parent. We've got the solutions that put an end to all-nighters. All babies will fall asleep eventually. Some just need a little more help than others. Is it safe to let my baby sleep in my bed? 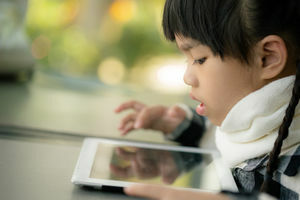 A new study has found that the more time young kids spend using touchscreen devices, the more likely they are to have trouble sleeping. 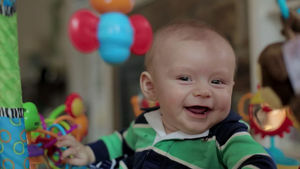 Lauren and Rich have a five-month-old who feeds twice in the middle of the night. Lauren, a teacher, is only getting about three hours of sleep a night. Ingrid shows her how to alter the nursing schedule to ensure the baby doesn't wake up every three hours.